AniEd dog trainers will have successfully completed our Canine Behaviour & Training Technician (CBTT) program – a demanding, but highly rewarding in-depth educational program requiring just under 1000 hours of work, with an 80% pass-line. Their course of study has covered animal behaviour and welfare, canine learning and training, anatomy & healthcare, domestication & cognition, mechanical skills, business management, client relations & instruction skills, canine nutrition and research. Once they become a CBTT, they must continue their education through our Continuing Education program, to maintain their title and position as a CBTT. Canine Behaviour & Training Technicians will practice to promote welfare friendly interactions with all animals. A qualified CBTT will provide services that nurture the human-animal relationship and promote professionalism, respect and knowledge within the canine training and behaviour industries. They must adhere to the CBTT Code of Practice and the maintenance of these standards is monitored through a disciplinary procedure. To view or download this, please click here. 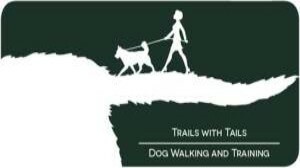 If you need help with training, sitting or walking for your pet, please check out CBTTs in your area, or contact us for referral. 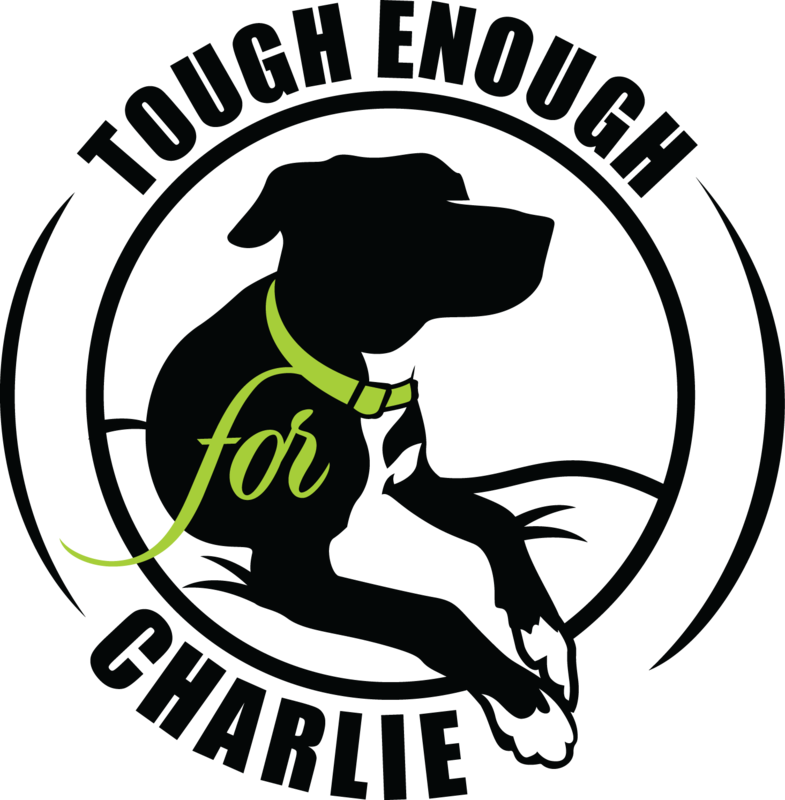 Tough Enough for Charlie is an online store dedicated to promoting simple and effective enrichment ideas for dogs that are easy to implement at home. We have a large range of products that celebrate the natural desire of dogs to chase, chew, lick, forage, hunt and sniff! 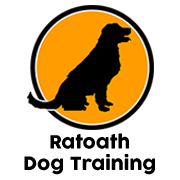 Ratoath Dog Training provides professional and fully insured private training sessions for your pet dog. Training sessions are offered on a one to one basis and are tailored for the individual needs of your dog and your family. Puppies and adult dogs are catered for, helping your pet dog to learn to walk nicely on leash without pulling, to come back when called and how to greet politely without jumping up. 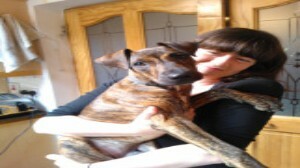 Many more behaviours are covered to help your pet dog be a wonderful addition to the family and a pleasure to be with. All training is reward based and fun for all. 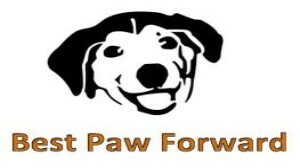 I am Nicole and I am the founder and owner of Pawsome Manners.The reason I set up Pawsome Manners is to spare people like you the exhausting struggle that I went through after rescuing my first dog from a dog pound. As a qualified Canine Behaviour and Training Technician I'm bound to a Code of Practice. This means you and your dog are in safe hands. You won't be judged, lectured or pushed into anything you don't feel comfortable with but get efficient help that will make life for you and your dog much more enjoyable. And if I can't help you, I'll refer you on to other trustworthy and educated professionals. 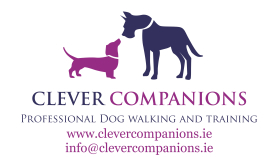 Clever Companions provides fully insured professional dog walking in south county Dublin and training services to clients in Dublin, Kildare, Meath and Wicklow. We offer a flexible, individualised service to suit your lifestyle and your dog’s. With accredited qualifications in canine training and first aid, a fitted vehicle and a genuine passion for dogs, you can be certain that your best friend is in safe hands. Tully Canine services offer Training for you and your dog to enjoy. 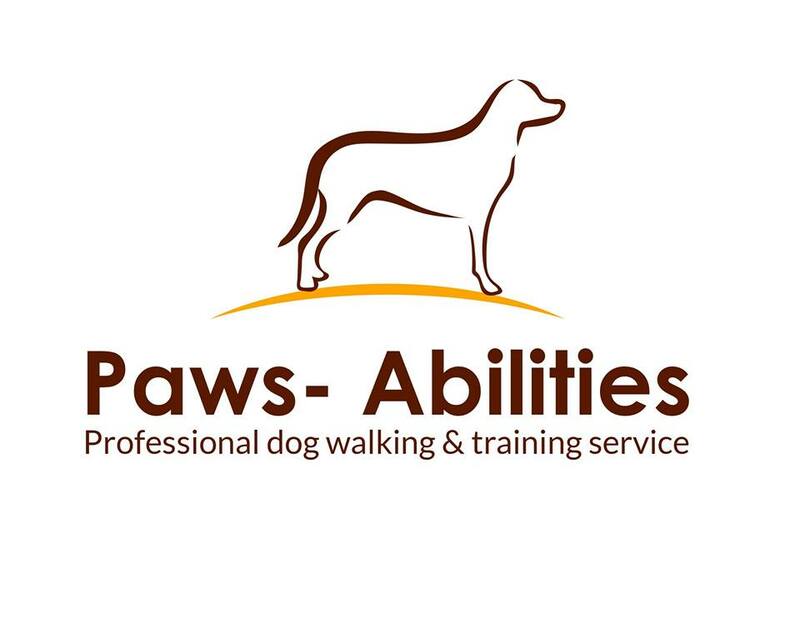 Owned and operated by Emma Tully fully qualified and trained Canine Behaviour and Training Technician and also holds certificates in animal care and animal science and canine obedience training. 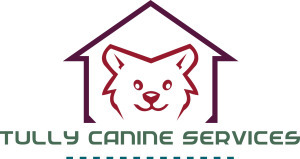 At Tully Canine Services we only practice reward based techniques with dogs and always put the dogs welfare first and foremost. 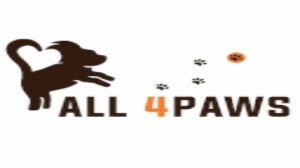 All 4Paws was founded in 2014 by pet lover Fiona Morrison and offers clients in the south/west Dublin areas a full range of professional and fully insured pet care services including: Positive Dog Training, Dog Walking and Pet Sitting. Whether your dog needs a walk in the park, an overnight stay, you need a pet sitter for your dog, cat or small animals over the weekend or maybe you would just like to learn how to improve you and your dogs relationship, our services can be individualized to suit your needs and those of your pet. We hold accredited qualifications in Canine Behaviour/Training, canine first aid and have many years of experience with dogs, cats, small animals and their pet care regimes. We strive to deliver the best service for you and your pet, giving you complete peace of mind at all times. We provide an hour long walk (this does not include travel time - your dog gets an hour walk straight) where we pick your dog up from your home take them to either the beach or the park. We only walk a max of 3 dogs at any one time & we try our best to match dogs' personalities together so they can have the most fun & play during this time. 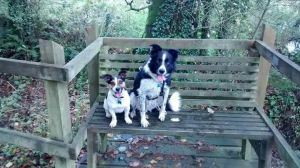 We also provide one on one walks for dogs that prefer to be on their own there is an additional charge however for this service. 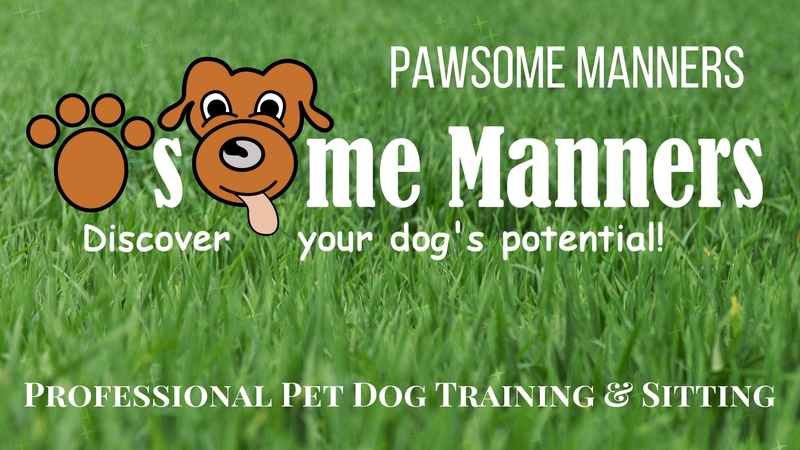 We offer one on one training classes for you & your dog. 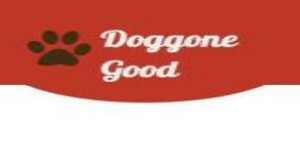 We will come to your home & spend 1.5 hour with you & your dog helping you & your dog live an easier life, our training is fun for everyone involved & is designed specifically to your family needs. Our Dog Training Centre offers doggy day care, group training classes, puppy learn & play sessions and for the more active dog (and human! ), agilities. 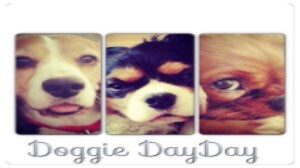 At doggy day dare, your four legged friend can socialise, play and learn in a secure supervised and fun environment. Grooming services are also available from our partner service Pampered Pets. Muckyhound Dog Training was founded by Jo Malherbe. As a Canine Behaviour Technician, Jo leads the one-to-one private training programs, for more serious unwanted behavioural issues. The rest of the crew focus on doggy day care and group training classes. Private, Professional Pet Dog Training in the comfort of your own home by a fully Qualified, Accredited and Insured Pet Dog Trainer. We offer home style boarding and one to one training for you and your dog. We are based in the beautiful Boyne Valley, close to Slane village, in an idyllic country setting. Our long love affair with all dogs, means we also compete in agility and conformation shows with our own dogs. CBTT qualified, Canine First Responder, FETAC Animal Husbandry, Second generation dog trainer. We only use science based/force free training methods with all dogs at All Dogs Go To Fenlon. Perry is a Certified Canine Behaviour and Training Technician and a Professional Dog Trainer with over 6 years experience working with all types and breeds of dogs. We range from teaching puppies how to live with their new families and surroundings, toilet training, obedience training, solving unwanted behaviours in the home or with guesses and beginners to advanced trick training. Keeping your pets motivated and stress free during all training sessions, dedication and effort from everyone involved we can soon have the perfect pooch you always dreamed of. Tara Power grew up with a love of dogs and a passion for human and animal behaviour. After completing her university degree in Psychology and volunteering at a dog training centre, Tara decided to pursue her interest in dog training, becoming a certified Canine Behaviour & Training Technician (accredited OCN level 4). Tara uses scientifically supported, force-free training techniques. Training sessions and walks are opportunities for your dog to have choice and learn through fun and enrichment. Your dog's safety and security are our top priority; Training sessions and walks are fully insured and Tara is a certified Canine First Responder. This service was set up to provide people with the skills and understanding which will help strengthen the relationship between them and their dog, and to also be a reliable resource in their daily lives. One that you, as an owner, can count on, from help on puppy care and general obedience training to day-to-day care. Whether, walking your dog or minding your pet while you are away or at work, we are here to help. As a fellow dog owner, I know how hard it is to trust someone else with your dog, for that reason your dogs' safety is our top priority, as such, all training sessions and walks are fully insured, and why I am a certified Canine First Responder. I’m also a qualified Canine Behaviour Training Technician (CBTT). Canine Training and Rehabilitation - Promoting force free, positive training techniques.